Puppies bite. This is normal behavior and it is important for puppies to experiment with biting so that they can learn not to bite too hard and then not to bite at all. They need to learn how to control their jaws and develop bite inhibition so that if they are in a stressful situation and they bite before thinking about it, they will be able to control the bite and hopefully not bite hard by mistake later in life. Puppies learn about not biting too hard from their mother and litter mates. If one puppy bites too hard and another one squeals, all the fun stops. If a puppy bites Mom too hard, the lesson may be a bit harsher. Watch this video that shows how roughly puppies play. You do not want your puppy to play this way with you or with your children. Notice that when the Newfoundland puppy squeals the other puppy lets go immediately. Also note that when the Newfie loses his patience and shows his teeth, the other puppy runs off and bites the child off camera. This is a redirected bite: she doesn't dare bite the Newf again because he is getting angry, but she wants to bite so she runs over and bites the closest child. 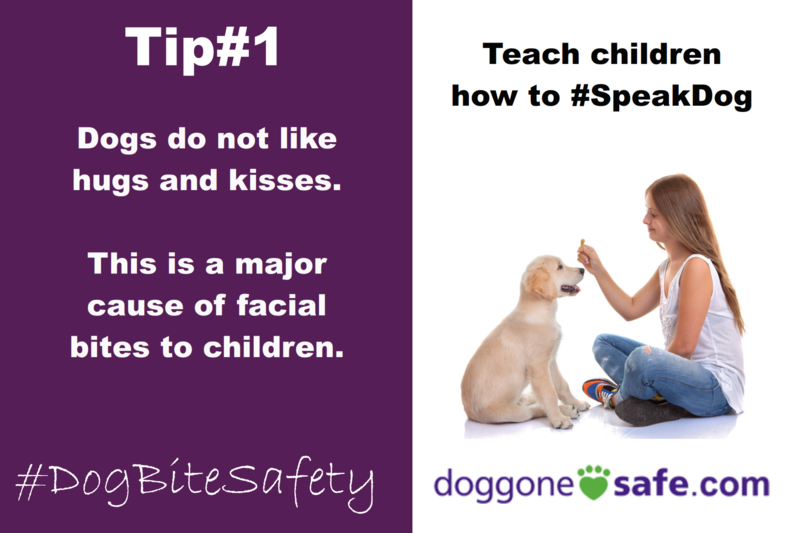 This is a young puppy and cannot do much damage to an older child, but a baby or toddler could be injured quite severely by sharp puppy teeth. It is a good idea to keep babies and young children out of the way of a wound up puppy and to keep lots of puppy appropriate chew toys handy so that the puppy always has something appropriate to bite. It is best that a puppy stays with its mother and litter mates until it is 10 weeks old. This way the puppy will learn from its mother and you will have an easier job. Also this puppy will have learned to communicate with other dogs and is less likely to fight or be attacked when it fails to communicate properly with other dogs as an adult. Read an article by well-known animal behavior expert Dr. Ed Bailey that explains the science behind this. According to this research, puppies benefit from staying with their mother and litter mates until 10 weeks of age. During the period of 7-9 weeks, fears begin to develop. The worst time to take a puppy away from the security of its mother and the human family it has known is during this period. At 10 weeks the puppy is better able to adapt to new situations and not to develop fears of new sounds and situations. Of course puppies require socialization with people and other dogs and exposure to noises, cats, car rides and anything else the breeder can dream up. If the puppies in a litter are isolated and are not living in the house where they get lots of attention and different experiences, then these puppies may develop fears and behavior problems. Dr Bailey recommends that puppies stay at the breeder until 10 weeks of age. Read another article by Dr. Bailey about how to raise behaviorally sound puppies. Ask your breeder if they are doing all these things. Give them this article! "Your Most Urgent Priority is to socialize your puppy to a wide variety of people, especially children, men, and strangers, before he is twelve weeks old. Well-socialized puppies grow up to be wonderful companions, whereas antisocial dogs are difficult, time-consuming, and potentially dangerous. As a rule of thumb, your puppy needs to meet at least one hundred people before he is three months old. Since your puppy is still too young to venture out to dog parks and sidewalks, you'll need to start inviting people to your home right away." Visit our blog for an ongoing series (including video) on how to teach your puppy not to bite. There is some basic information below, but the blog articles will go into more detail and additional parts of the series will be added there from time to time. Be sure to read the rest of this page and visit the blog! Here is a link to all the parts of the series so far. Teach your puppy to bite less and less forcefully and then not to bite at all - unless you are initiating a game (adults only - children should not play rough games with the puppy). There are various approaches that can be used to teach your puppy to control its bite and to give you control over the puppy's biting. 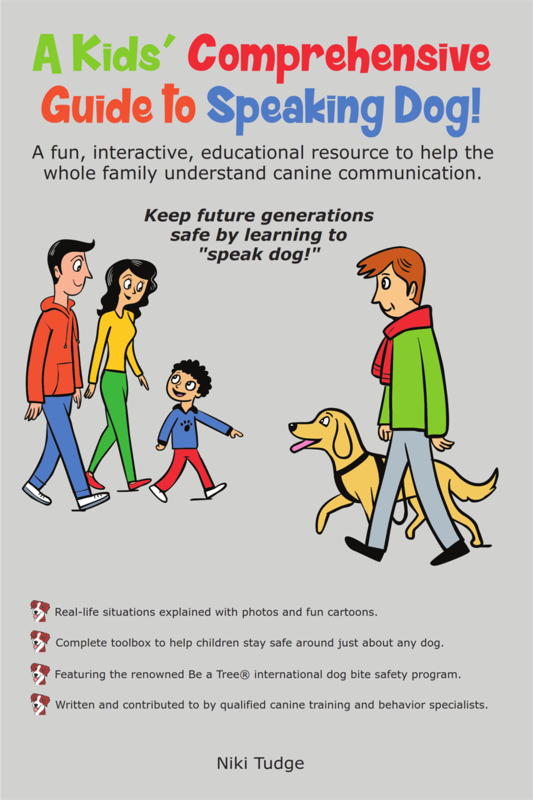 We recommend that you use all these methods so that the puppy learns in different ways. You can substitute a suitable toy that the puppy is allowed to bite so that the puppy learns that he can't bite human skin, but toys are OK.
Make sure to also use lots of yummy rewards and praise when the puppy chews on his own, appropriate toys. You can also withdraw attention from a biting puppy. Be a tree and ignore the puppy until it gives up on biting. Restore attention when the puppy behaves properly. Read an article by Dr. Dunbar about puppy biting. 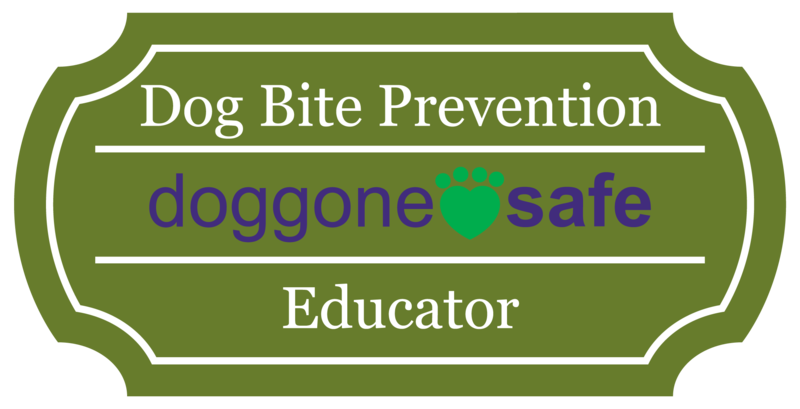 Read an article by Pat Miller about how to teach bite inhibition. Another approach is to set out specifically to teach the puppy not to bite. No-one says it better than Karen Pryor - so we leave it to her to explain how to train a puppy not to bite...click here to see how Karen does it. Read an article by Melissa Alexander about puppy bite inhibition. A way to speed up the process with a puppy that is determined to bite is to put Cheez Whiz, or peanut butter (be sure puppy has no chance of licking an allergic child after the training session) on your fingers. Puppy will lick because this is the most efficient way to get the treat. You can then pair in the cue "kisses". Hand feeding your puppy at least some of his food is a great way to get him used to hands near his mouth and his food. If he bites too hard, simply close your hand, or stand up for a few seconds until he calms down and then resume feeding. A great way to teach puppies (or dogs at any age) to take their mouth of when told to, is the "Off You Win" game. Read an article by Carolyn Clark that explains this.